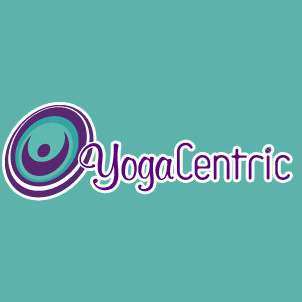 Start taking classes at YogaCentric and other studios! The All Levels class is generally offered when classes are slightly smaller. The teacher has the opportunity to tailor the class to each individual, making it more challenging for some and easier for others. This class is beginner friendly, but advanced students also get the opportunity to receive help with adding more advanced variations. Please bring a mat, if you have one. The studio rents them for a $1 or you can purchase one for $20. Please dress in layers since the studio is kept at 78 degrees. The studio has all the props you will need but you are welcome to bring your own if you prefer. For your first class at YogaCentric, please arrive 10 minutes early to fill out paperwork.